You're so good at this. 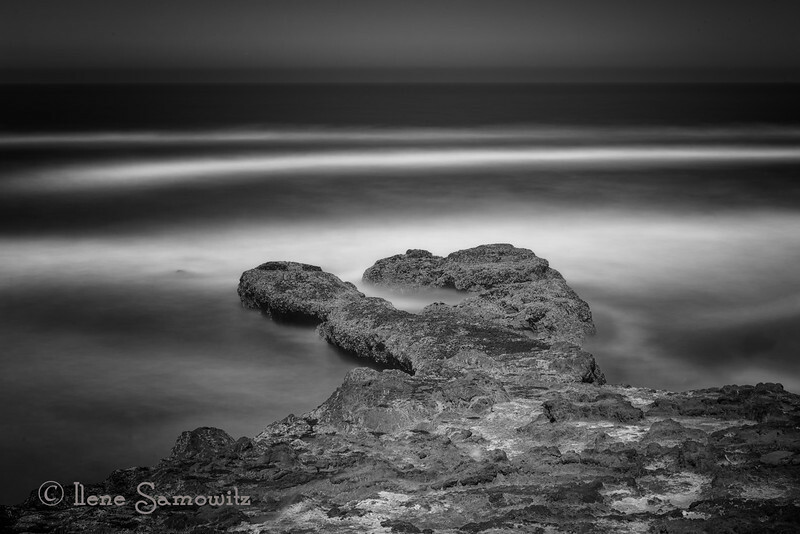 I'm so glad to see one of your long exposures from Yachats. It's just about my favorite place along the Oregon coast, and now that you own a place just up the road in Waldport, I'll hope to see more from the Yachats and Cape Perpetua and Seal Rock areas. These are so beautiful. Nice work!